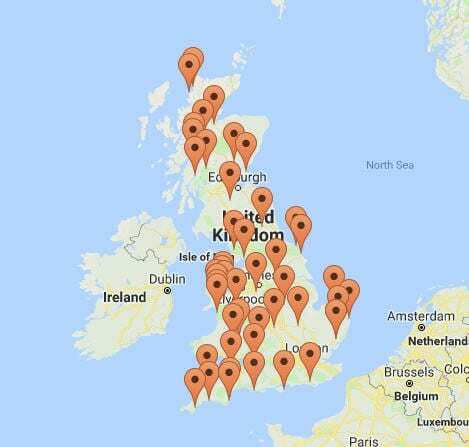 Louise and Richard contacted us originally in August 2017 as they were looking to purchase a holiday lodge site. 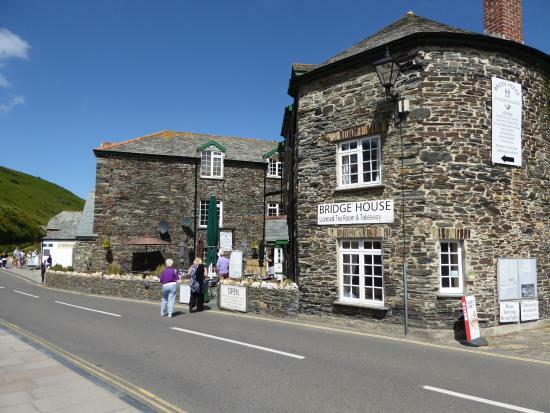 Unfortunately this purchase didn’t progress but after much searching they found Bridge House in Boscastle, Cornwall. Bridge House is a substantial stone property with popular tea rooms and guest accommodation. Louise & Richard fell in love with it and decided this was the property for them so it was full steam ahead. Stewart Hindley & Partners submitted a comprehensive loan proposal outlining Louise & Richards plans for the business going forward and including all historical and projected finance information. After a successful bank meeting the loan was offered subject to valuation. Valuers were appointed by the bank and valuation was undertaken and the report duly received. Thankfully the valuation was positive and the purchase was completed after all the legal work was undertaken. Louise & Richard moved into the property in July 2018 so had to hit the ground running over the busy Summer period. If you need accommodation or something to eat in Boscastle you know where to get a warm welcome and a cup of tea!